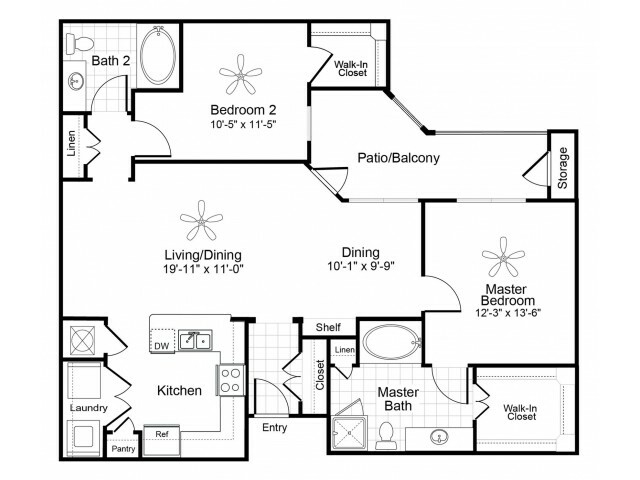 From light and flow to pure square footage, there's a lot to consider in the hunt for your next home. 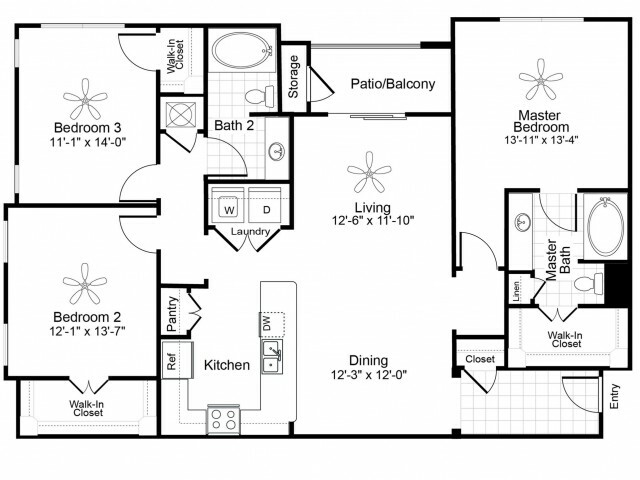 Montfair at The Woodlands offer a collection of floorplans for 1, 2 & 3 bedroom apartments in The Woodlands, TX filled with beautiful nuances like gorgeous cherrywood cabinetry, Whirlpool stainless steel appliances, and wood-look flooring. 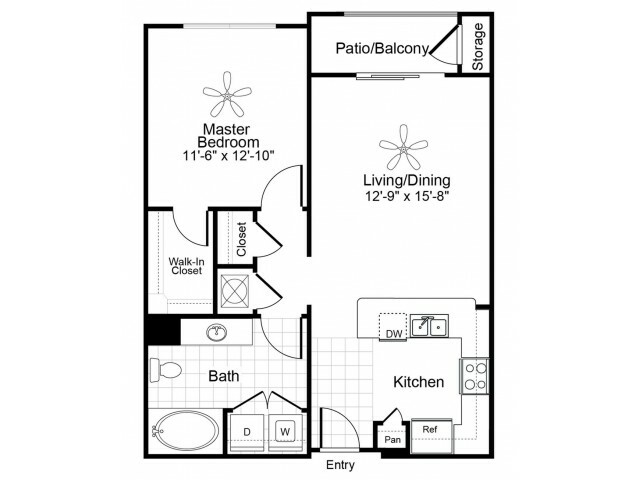 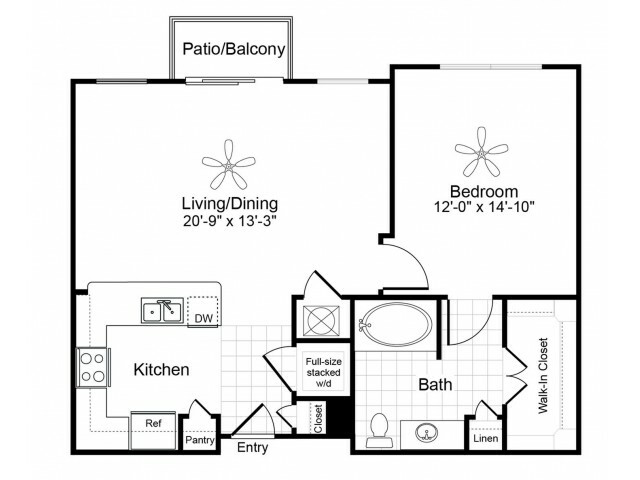 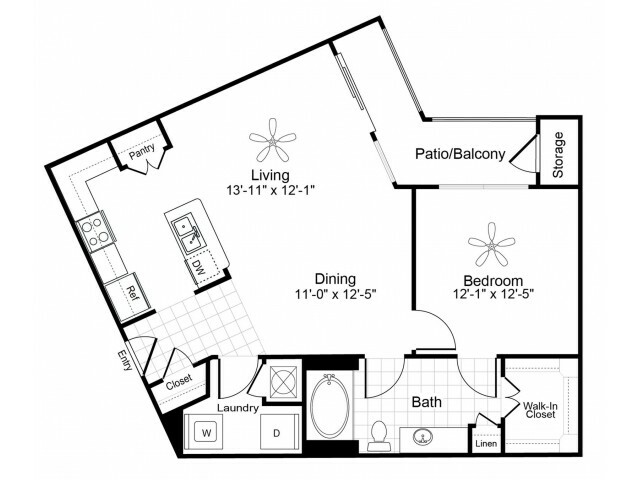 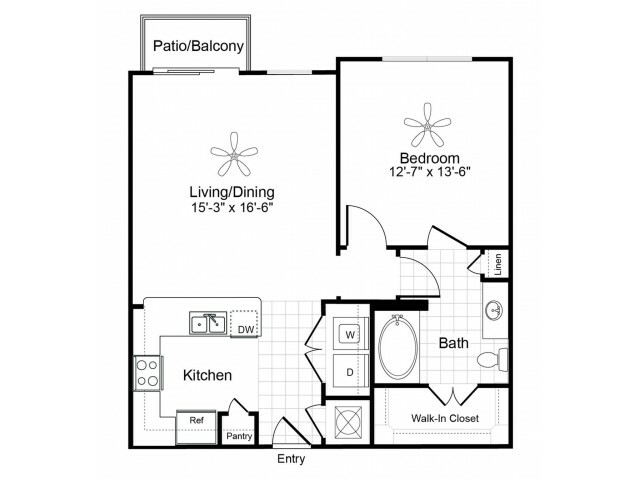 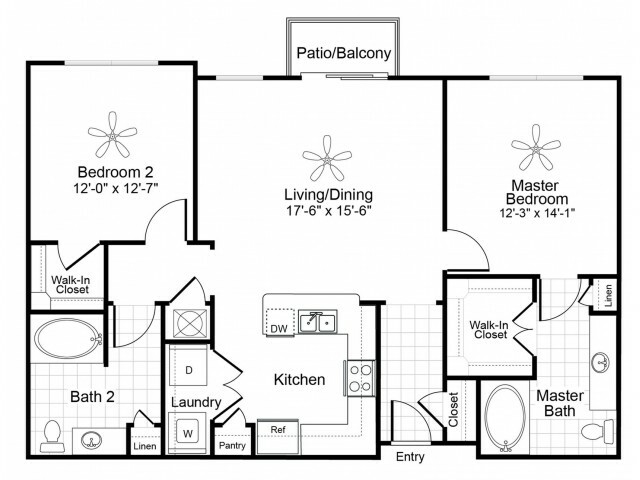 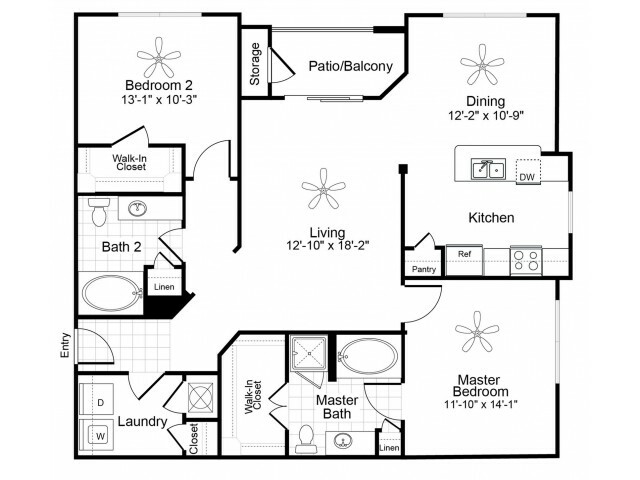 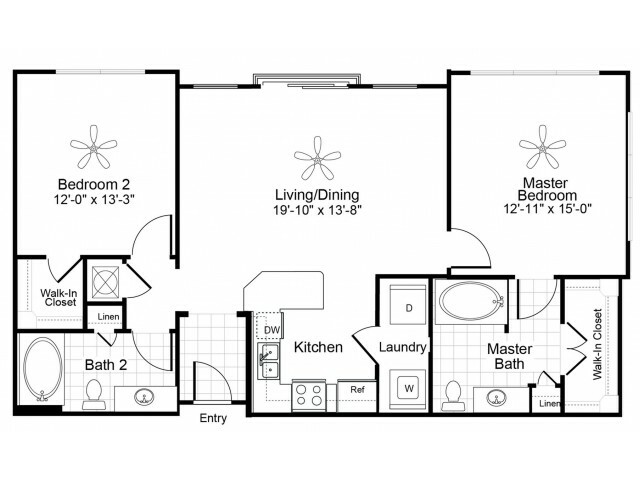 Once you've found the apartment home for you, book an appointment to experience it firsthand!